Seas Lyfe – SeasLyfe, a life style, a love, & a passion. Life on the water. Life in the water. Life You Find Exploring. SHEDDING LIGHT ON HUMAN IMPACT TO OUR WORLD’S OCEANS AS WE CIRCUMNAVIGATE THE GLOBE. 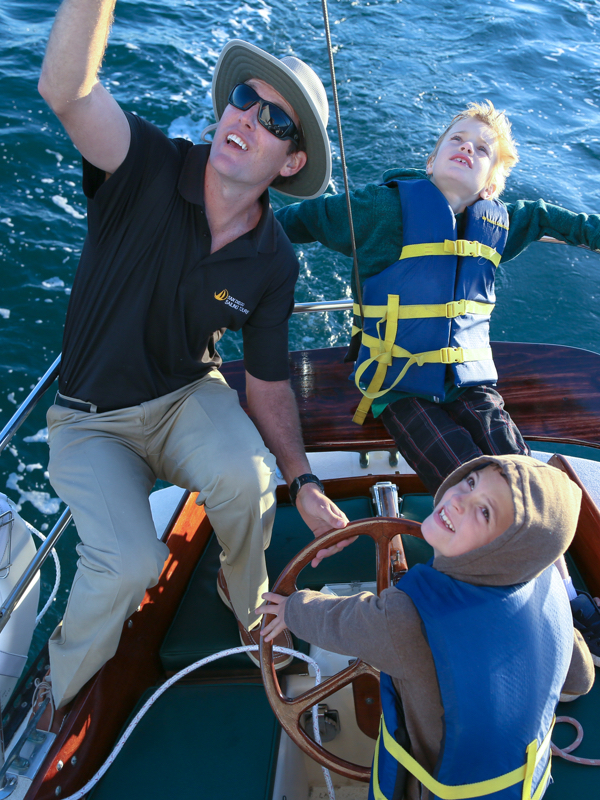 Captain Kyle has surfed and sailed the majestic waters of our Pacific coast for most of his life. He is an entrepreneur, a San Diego Unified substitute Teacher, and a stand-up comedian. Kyle is extremely excited to exercise his skills in entertainment, education, and marketing promotion for good. He wants the entire world to be aware of the fact that we need to care for our Oceans. Kyle has committed to setting sail on a 2 -year around the globe campaign in order to shed light on what we are doing to the sea. “It is our duty as human beings to make a change and start caring about our #1 life source on Earth : Mother Ocean.” – K.C. Behind the captain stands a dedicated crew, ready to take on the challenges of the sea… both natural and man-made.